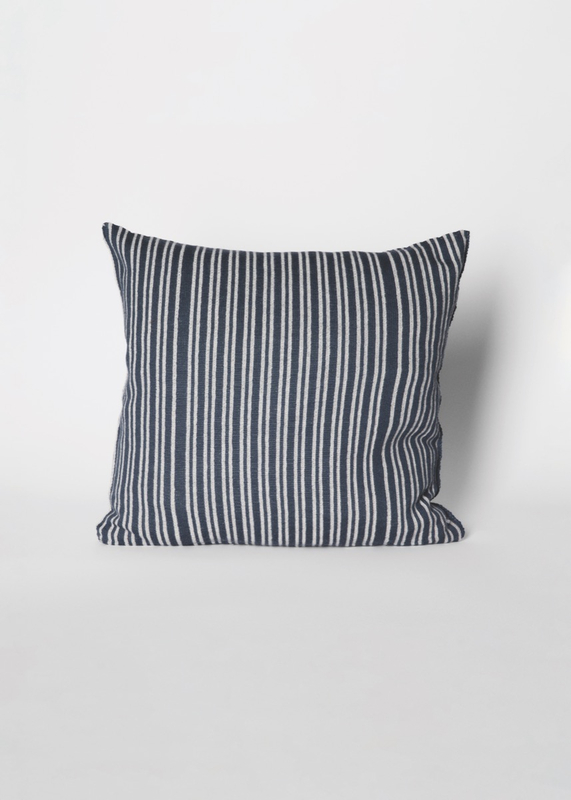 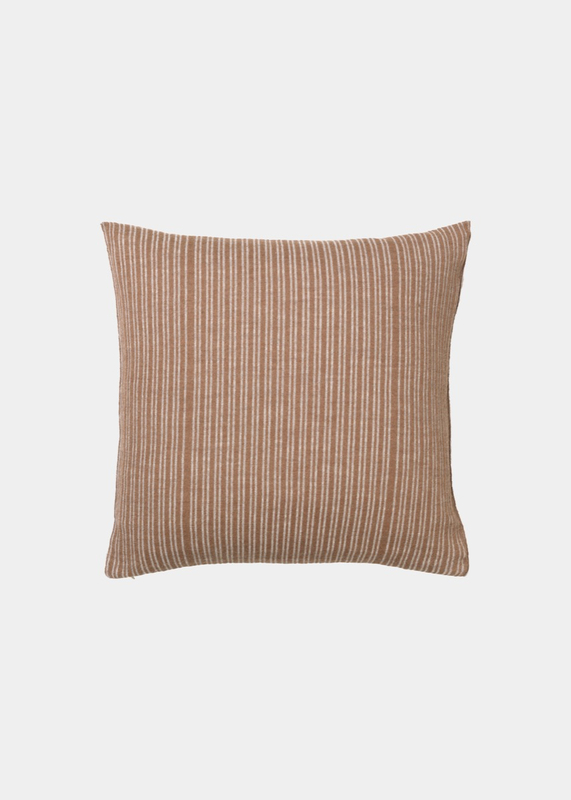 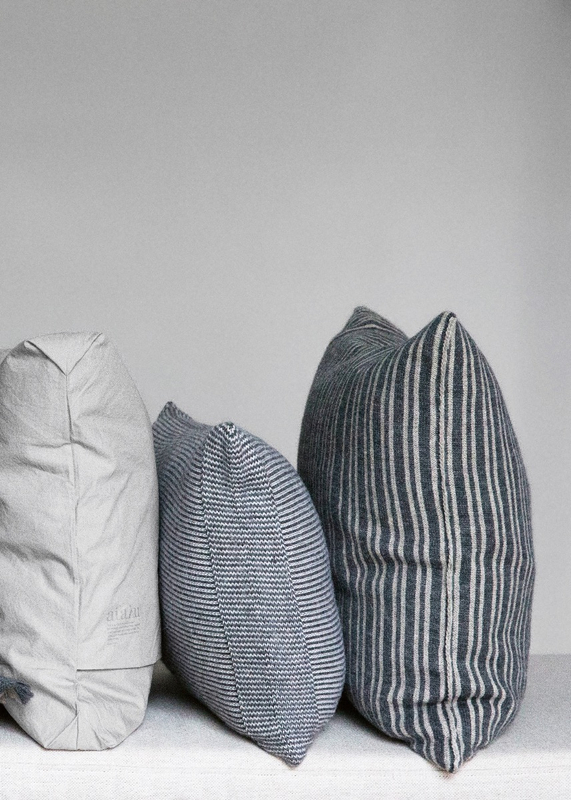 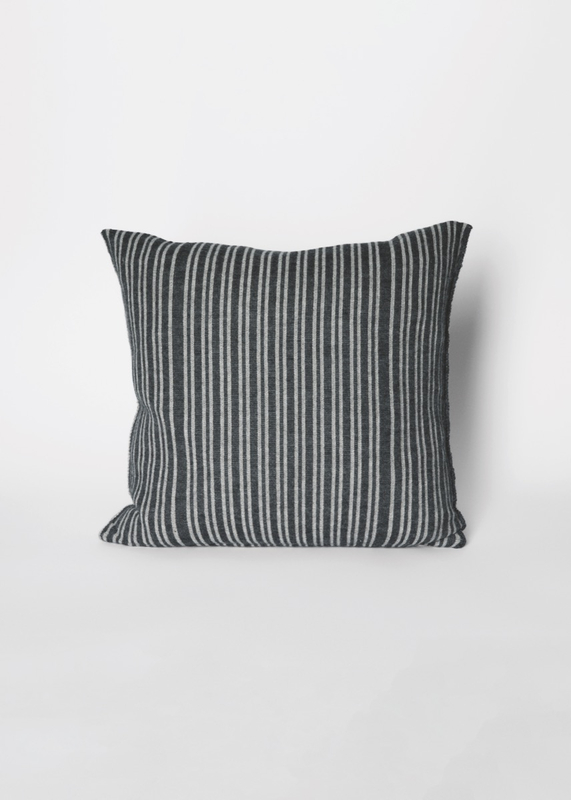 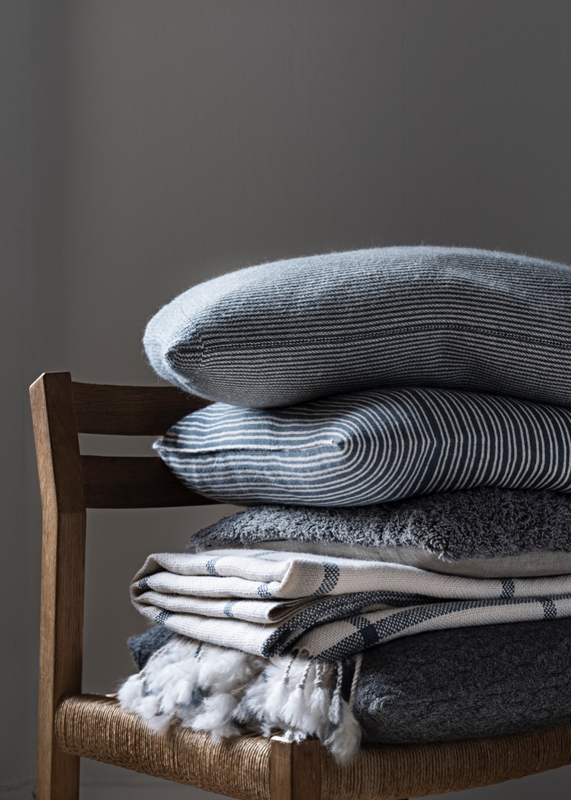 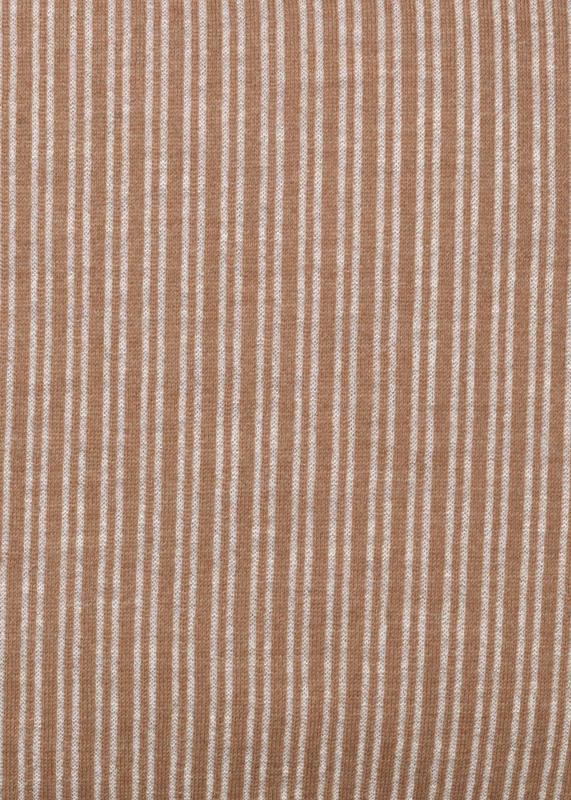 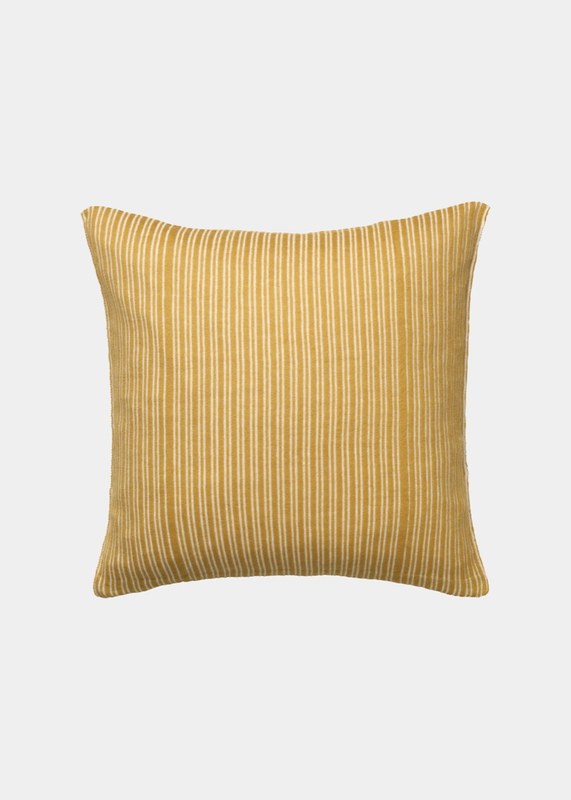 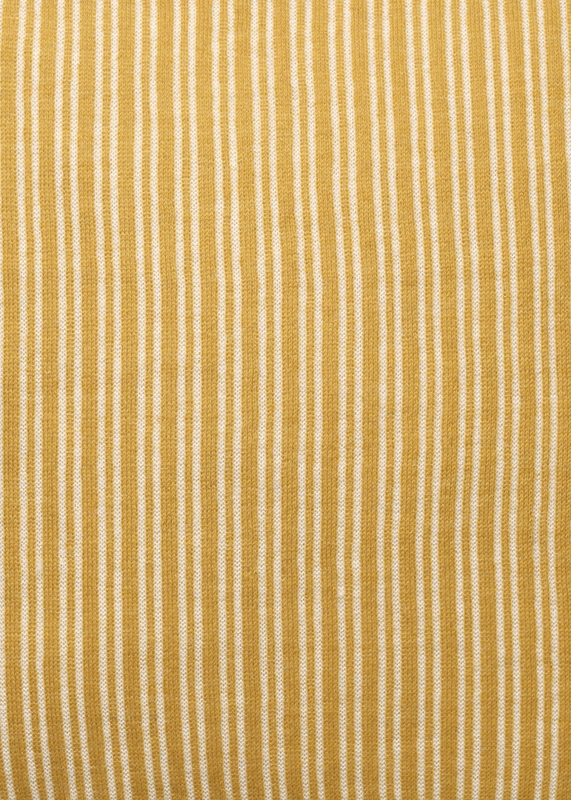 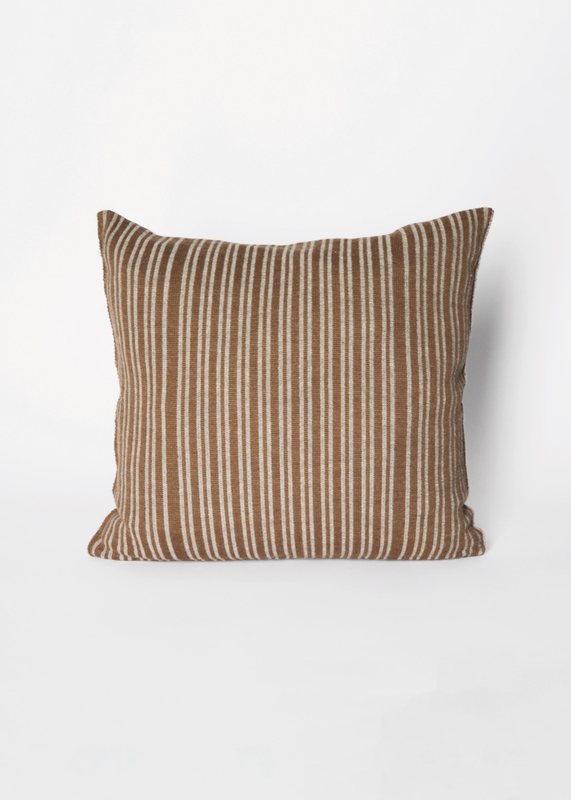 ELVIN is a soft, knitted pillow cover with slim stripes in subtle tones. 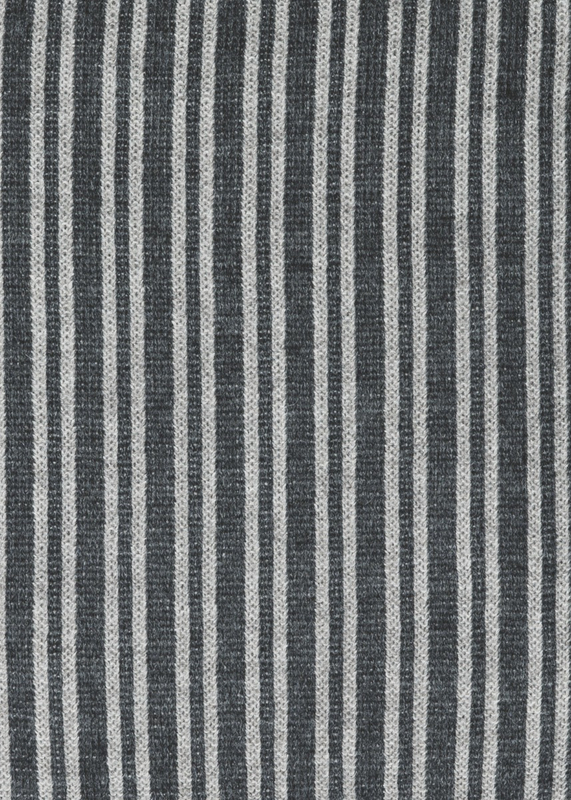 Classic knit design with uneven stripe pattern. 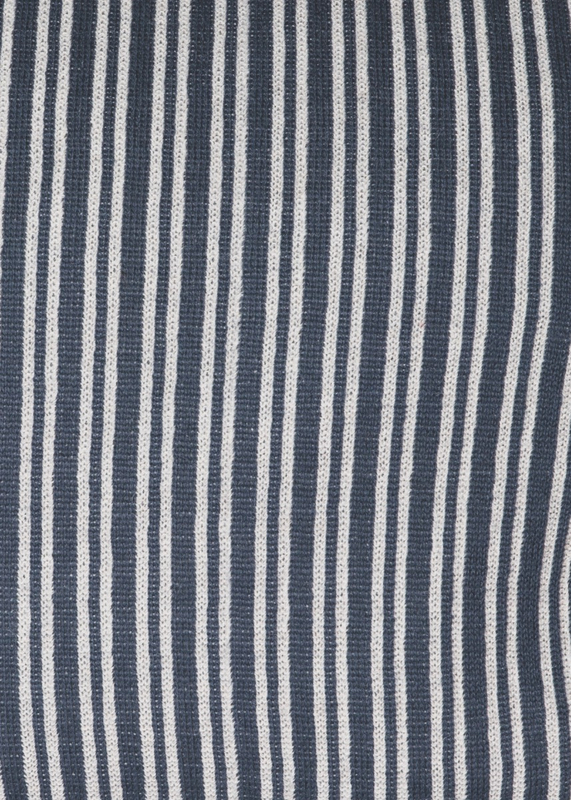 Outside seam at sides and zip closure at bottom.